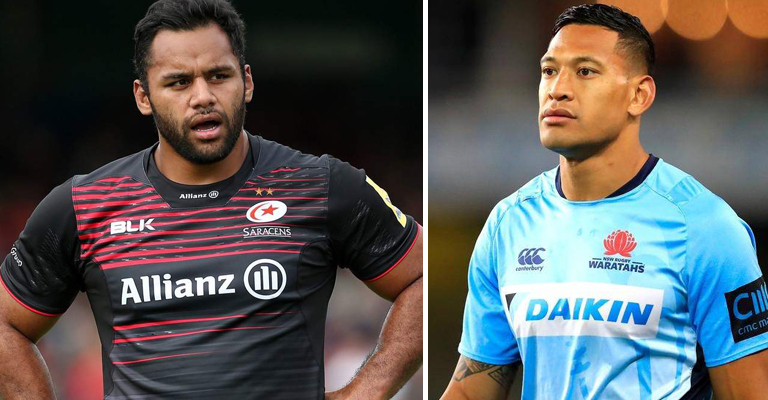 England international Billy Vunipola is the latest rugby player to find himself in hot water after he came out in support of Israel Folau with a post on Instagram. The Saracens back-row is now set for talks with the RFU who are far from happy with his actions. 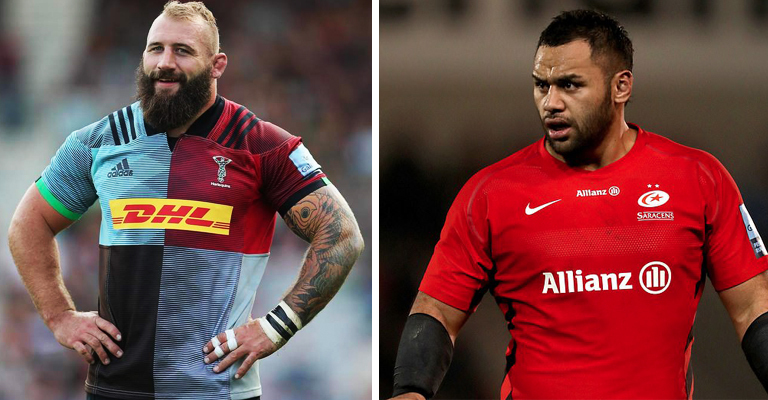 And now the gift that is Joe Marler has come out with another absolute belter of a Tweet. The England prop hilariously taunted Folau with some images earlier in the week and now he’s gone straight for his former England teammate.